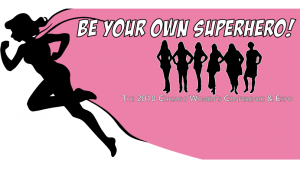 SOUTH HOLLAND, IL – South Suburban College is seeking nominations for The Star Awards, which will be presented at the 10th Annual Chicago Women’s Conference being held at South Suburban College on Friday, March 16. The two awards recognize women for their outstanding leadership in business, community activities and/or education and their encouragement of others to also be STARS. One of the awards recognizes lifetime achievement of a South Suburban College alumna. STAR awardees are role models because they not only focus on achieving their own goals, but through inspiring actions profoundly motivate others to do the same. Applications are being accepted through February 13 and are available on the website: www.thechicagowomensconference.org. This year marks the third year of the Star Awards. 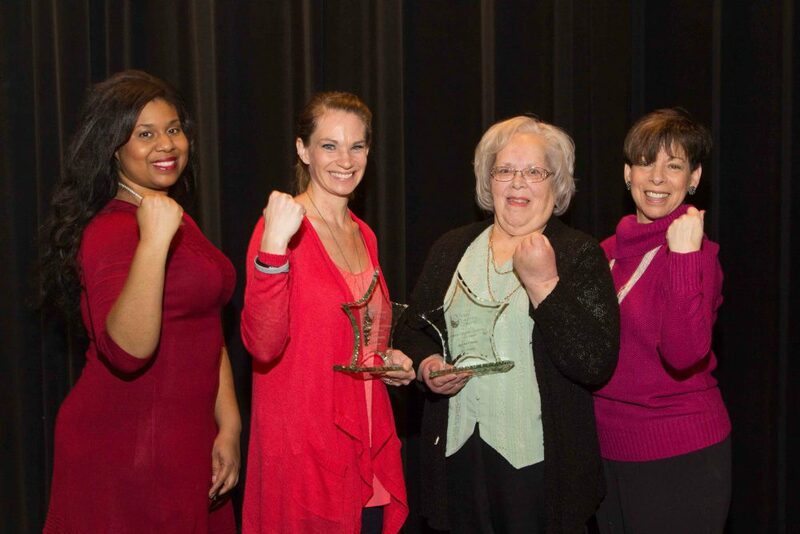 This year’s conference theme is “You Can Be Your Own Superhero.” Last year’s Star Award winners were SSC Lifetime Alumna winner Janice Crowe, a graduate of the college’s nursing program and Star Award winner Bridgett Annicks, an outstanding elementary school educator. “We are excited to see this year’s nominations. It is so rewarding to read about the many remarkable women who excel in their endeavors and care about others,” reports Nancy Burrows, Co-chair of The Star Awards committee. Women can nominate themselves and others by going to the website for more information www.thechicagowomensconference.org and register now to come to the event on March 16. Pictured: (I to r) LaTasha Binder Star Award co-chair, Star Award winner Bridgett Annicks, SSC Lifetime Alumna Star Award winner Janice Crowe, and Nancy Burrows Star Award co-chair.